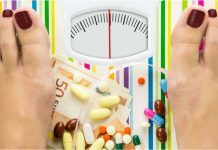 Home DIET PILLS AND SUPPLEMENTS Weight Loss Supplements Cortisol Appetite Control – How Does It Work? 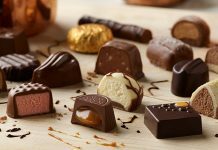 Cortisol Appetite Control – How Does It Work? 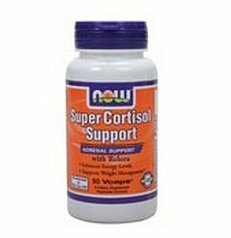 There are a number of products out there such as Super Cortisol Support, or Cortizyne etc., that claim to work by lowering the levels of cortisol hormone in the body. Cortisol is the stress hormone in the body, which works in a number of ways to contribute to obesity and related health problems. The way that the human body works is when it is under pressure, the fight or flight response is initiated, and the hormone cortisol is secreted. While small amounts of this hormone are beneficial and can even boost performance, prolonged exposure is dangerous and can lead to a host of problems. Cortisol makes you horde fat since the body gets the signal of danger or adversity and takes steps to conserve resources. 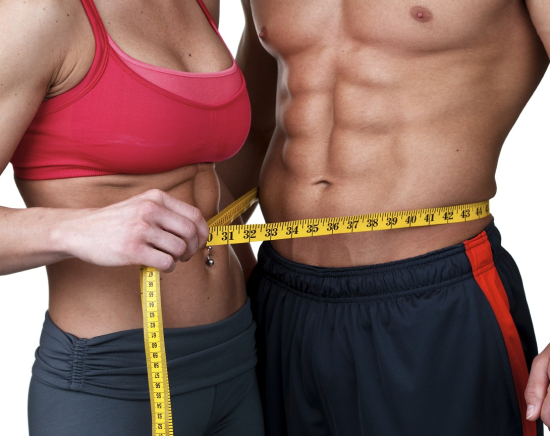 Also it makes you store fat in certain areas, so stress predisposes you to dangerous abdominal fat. So this is the basic premise based on which a number of products and supplements that claim to control stress and cortisol are sold. 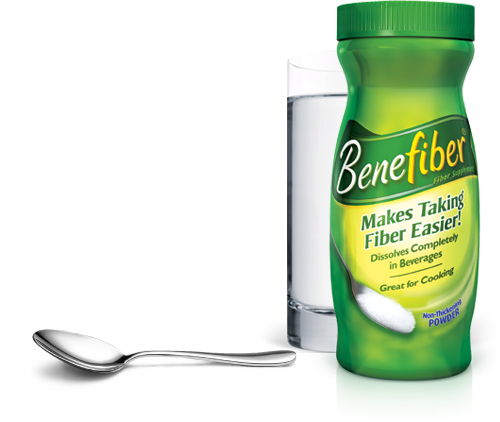 Many users claim to see some results by using these products but for many this could be a non starter. Also those that have health issues should use caution. 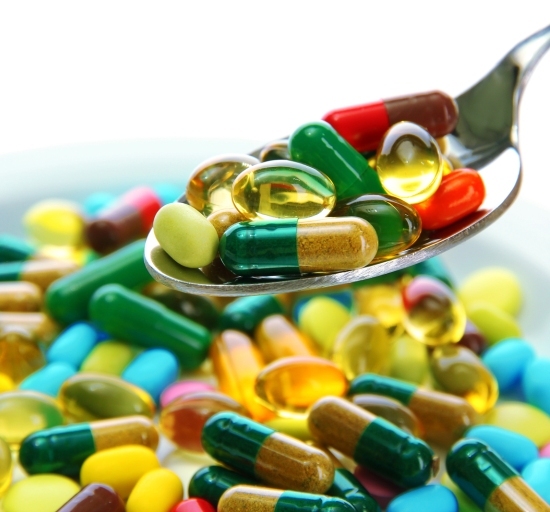 If thinking of using these supplements, clear it with your doctor before you start.